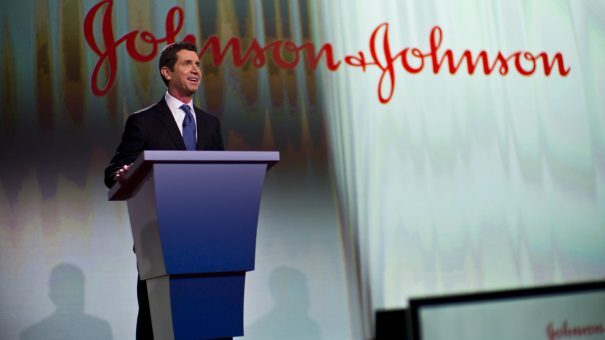 Johnson & Johnson has ended a collaboration with US biotech Achillion to develop hepatitis C drugs, sending the US biotech firm’s shares plummeting. J&J’s pharma division Janssen has pulled out of the deal to develop a triple therapy which could cure the disease in just six weeks, which would be the shortest treatment time. Janssen has decided that this won’t be a big enough advantage over existing drugs, such as Gilead’s Sovaldi and Harvoni and Epclusa. These typically provide a cure to most patients in 12 weeks, but this can be as little as eight weeks. Janssen’s decision also reflects a saturated market where prices are being driven downwards by competition. In August, AbbVie launched its new pan-genomic hep C treatment Mavyret, costing $26,400 in the US for an eight week course, a deep undercutting of Epclusa’s list price of $74,760 for a 12 week course. Analysts think this move could spark a price war. Against this background, Janssen judged that yet another hep C drug – even one that cured the disease in record time – would not be a commercial success. While millions of hep C patients globally remain untreated, the market is no longer growing, and Gilead is moving in to other areas such cell therapies for cancer, with its acquisition of Kite Pharma announced last month. The announcement sent shares in Achillion crashing down 20% on the Nasdaq. The Janssen deal was signed in May 2015, and gave the big pharma company rights to develop and market one or more of Achillion’s lead hepatitis C drugs. It included Achillion’s ACH-3102, which had been granted a “Fast Track” development by the FDA as part of a triple combination therapy. Achillion was to receive undisclosed milestone payments and tiered royalties on future worldwide sales, and J&J also made an equity investment in the biotech. In 2014, J&J also bought Alios Biopharma for $1.75 billion, gaining rights to two potential hepatitis C drugs. 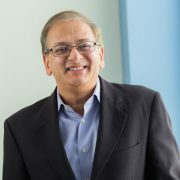 Achillion’s CEO, Milind Deshpande, said the company is now focused on developing a factor D inhibitor for a group of very rare diseases – paroxysmal nocturnal haemoglobinuria (PNH), C3 glomerulopathy, and membranoproliferative glomerulonephritis. Entering this market won’t be easy, either, as the field is dominated by Alexion’s Soliris. However Achillion believe that its oral drug candidate would prove a welcome alternative to Soliris, which must given intravenously. In a separate development, Joseph Truitt was promoted to become Achillion’s chief operating officer, and Avner Ingerman became head of ophthalmology, a newly-created position.